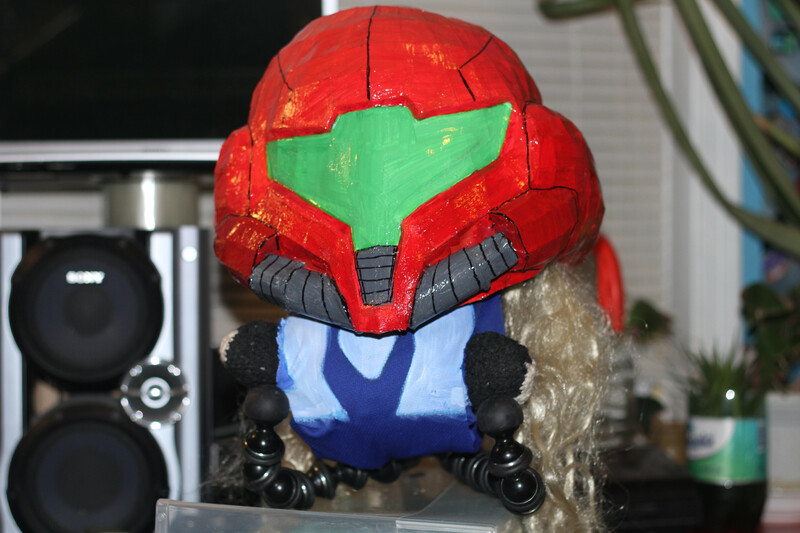 With one of our Patreon goals met, tis time to replay Metroid: Other M (WII). Tis also a complete coincidence that Mother’s Day was right around the corner, making this the perfect time to stream what many consider the worse Metroid game in the series history. Metroid; Other M receives alot of hate among the gaming community and I understand why fans alike would think this way. This game is by far nowhere near perfect, nor is it what I pictured Samus Aran’s personality to be… but that doesn’t mean it doesn’t have a number of elements that make it a pretty swell experience. So here are my thoughts on Metroid: Other M that I decided to write down while playing through the game, for $10 it wasnt THAT bad…. I’d still recommend Metroid fans to at least give it a try…. after finishing the other games first.